The word is out: content marketing is king. But when nearly every business has a blog, it’s tough to stand out. The real secret is that there’s a much better tool for spreading influence and generating revenue–one with far less competition. It’s true podcasting may take more technical knowledge than other marketing and sales efforts, but lucrative rewards await once you conquer the learning curve. 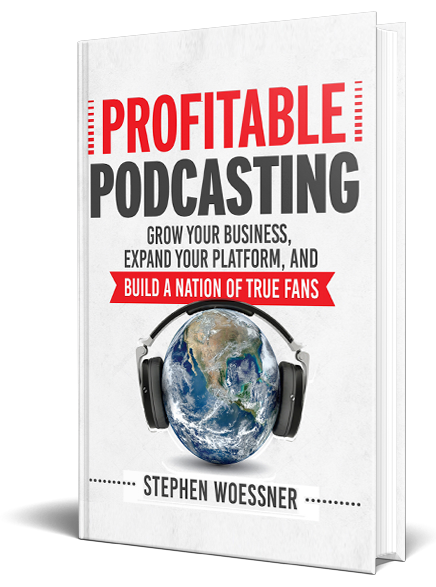 Profitable Podcasting gets you to the payoff quickly and painlessly. A business owner does not need to know technical skills, like Web programming, to be successful at SEO. Instead, business owners will rely on their marketing skill and the ability to think like their customers and prospects, versus an ability to write HTML or other form of Web programming. Get social and get sold! 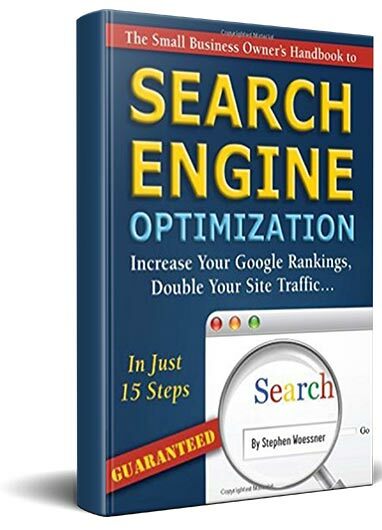 This book is your complete guide to increasing your online conversion rate by as much as 780 percent and your website traffic by 20 percent or more by gaining access to millions of potential customers through Facebook, Twitter, and LinkedIn. Learn the easy steps to creating conversations within these social networks, building strong relationships with your customers, and ultimately, increasing sales. 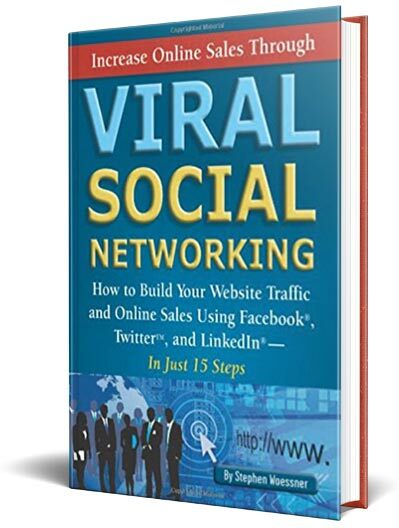 This book will provide you with a list of topics to get you started and show you how to persuade this rapidly growing and influential audience by creating and sharing the right content. You will also learn how to measure your results using Google Analytics and manage your social networking efforts in just ten minutes a day. Each chapter concludes with a step-by-step checklist that will make following the process straightforward and non-technical. This book also includes several real-world success stories and a frequently asked questions section, so you can learn from the experiences of other business owners and managers.